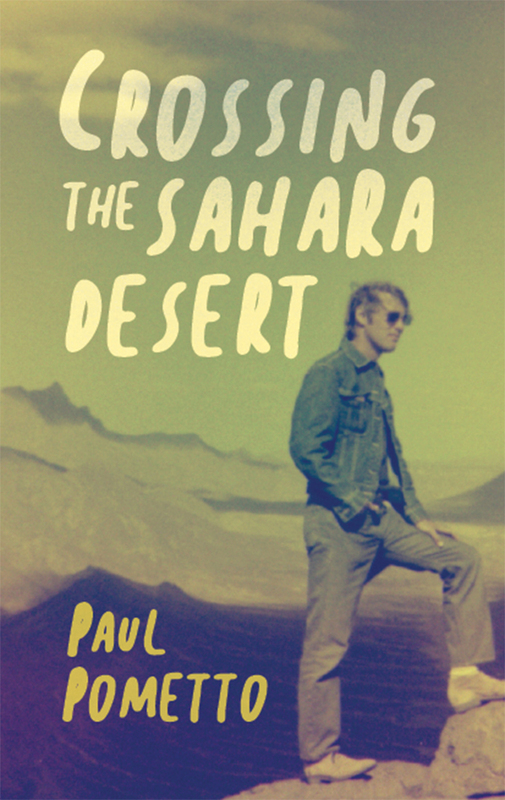 Having just completed a two-year program as a U.S. Peace Corps Volunteer in West Africa in 1976, Paul was determined to take the “long way” back home. After studying Michelin maps and borrowed guide books, he decided to cross the Sahara Desert, take a boat to Italy, and then fly back to Washington, D.C.
On foot, in the back of trucks, in buses and trains… his month-long journey encountered strong friendships, physical exhaustion, priceless vistas, deep frustrations, and beautiful cultures. Hospitalized overnight in a small clinic in Tamanrasset, Algeria, he unhooked himself from an intravenous (IV) line in order to catch a bus that ran only once a week toward the Tunisian border. Most of this book is a first-hand and a day-by-day recollection of the entire journey with very few edits.